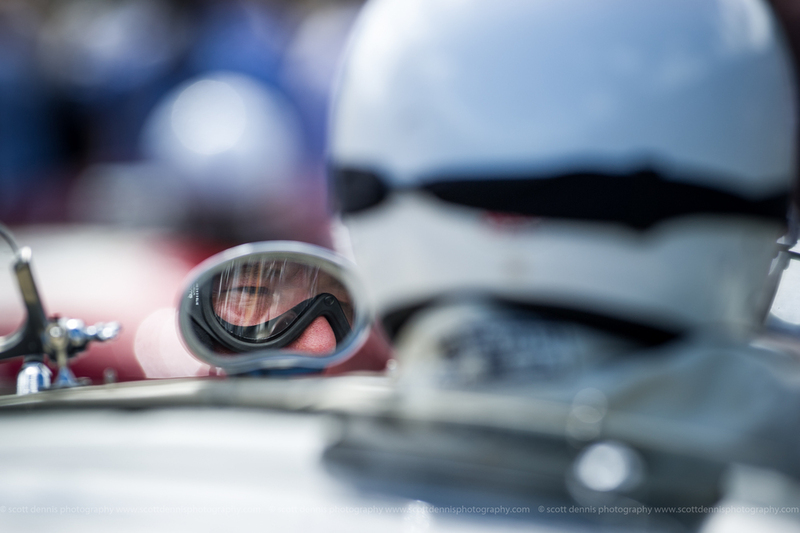 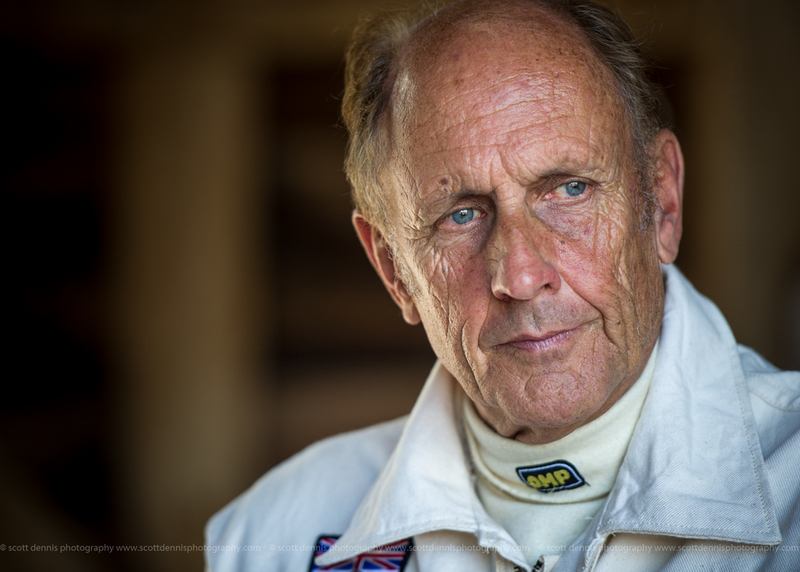 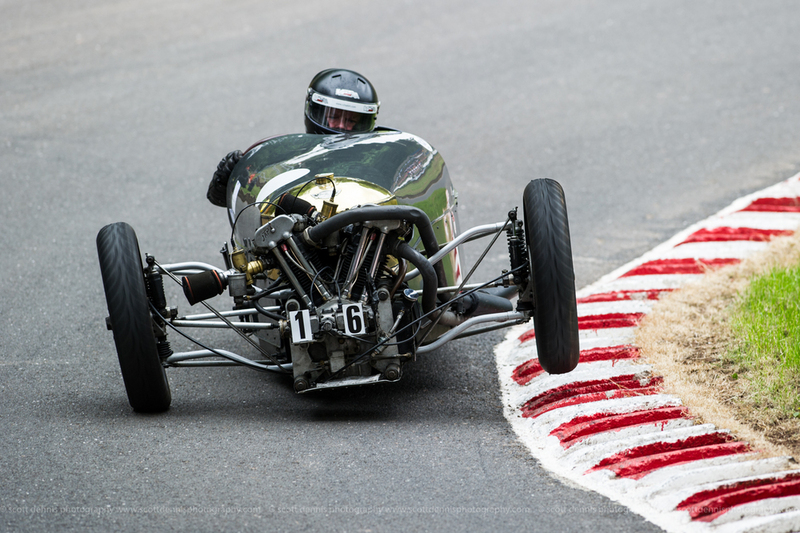 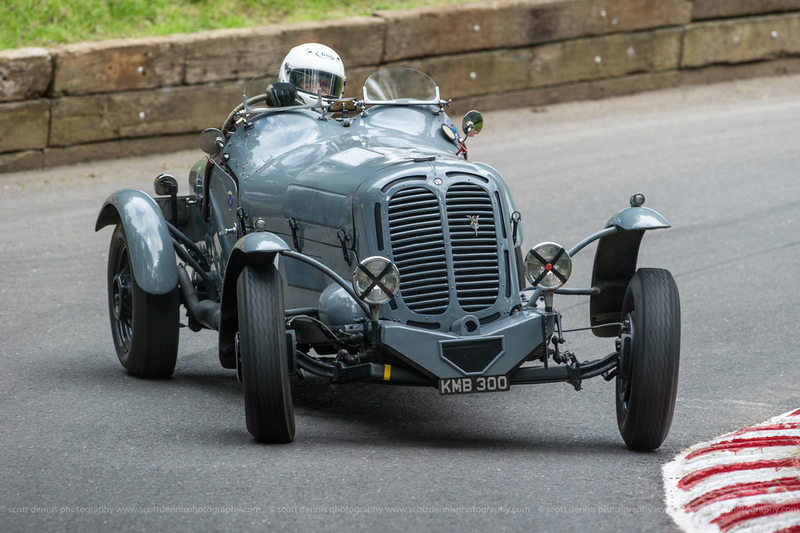 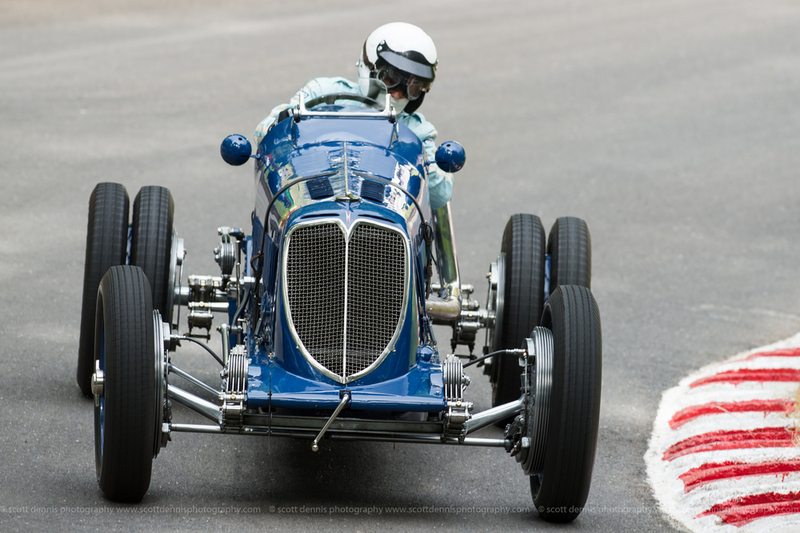 This year is the 111th anniversary year of Shelsley Walsh, the oldest motorsport venue still in operation in the world, and it has been marked with a return visit by a very special car and driver during the Classic Nostalgia event last weekend. 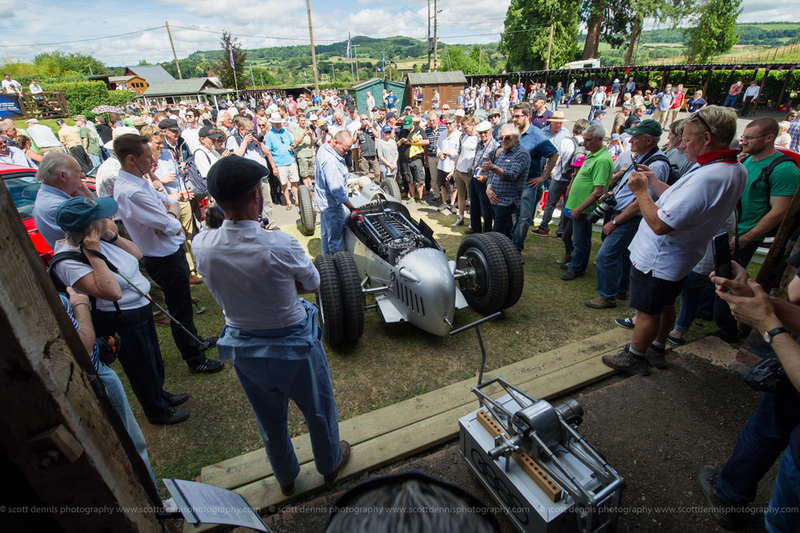 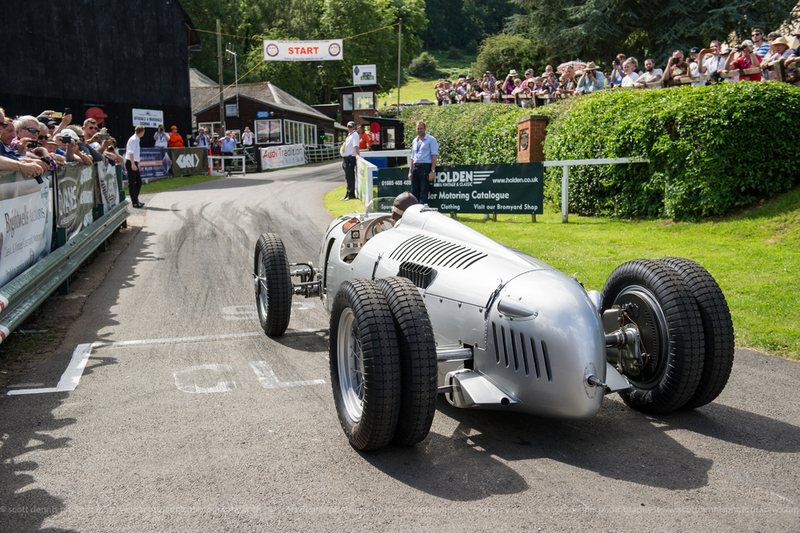 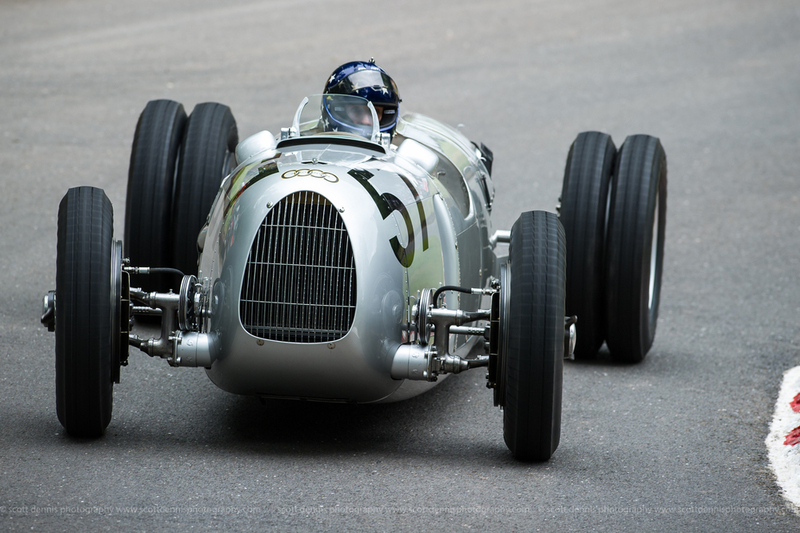 Back in 1936 Hans Stuck piloted a V16 Auto Union Grand Prix car up the hill at Shelsley Walsh and 80 years later his son Hans-Joachim Stuck delighted the crowds, and bought a tear to many an eye, by retracing his father's 'tyre-marks' in an Auto Union Grand Prix car brought over to the UK by Audi Tradition. 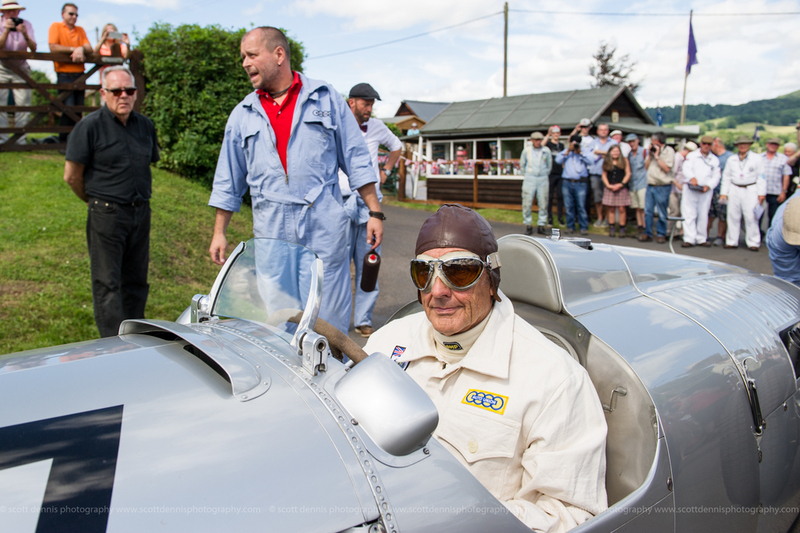 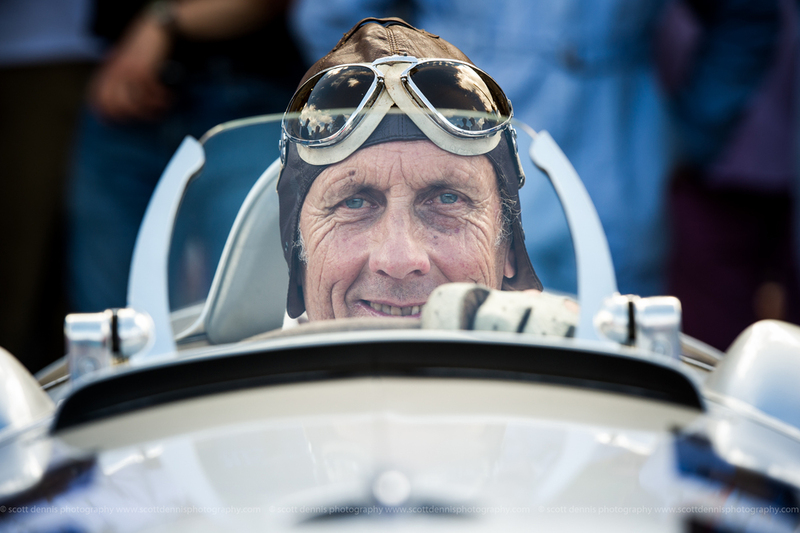 For the final run that Hans-Joachim did up the hill on the Sunday afternoon he was given permission to drive the car wearing his father's leather 'skull-cap', goggles and gloves that he had worn back in 1936. 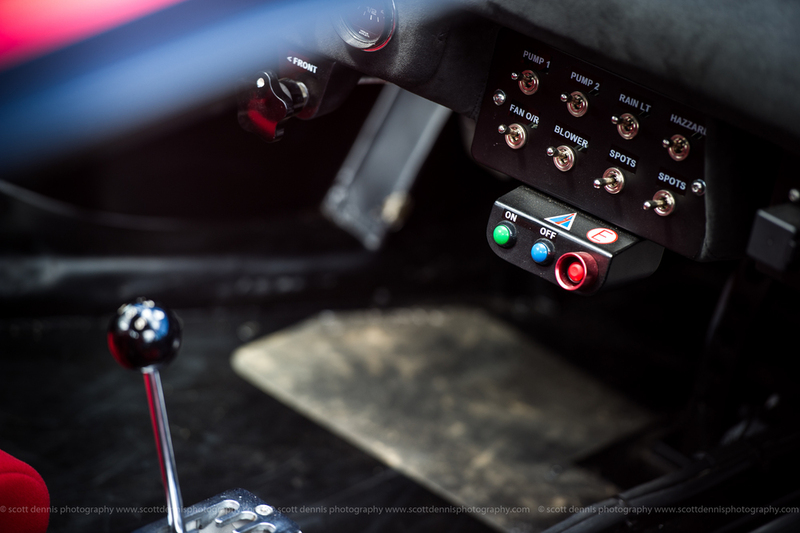 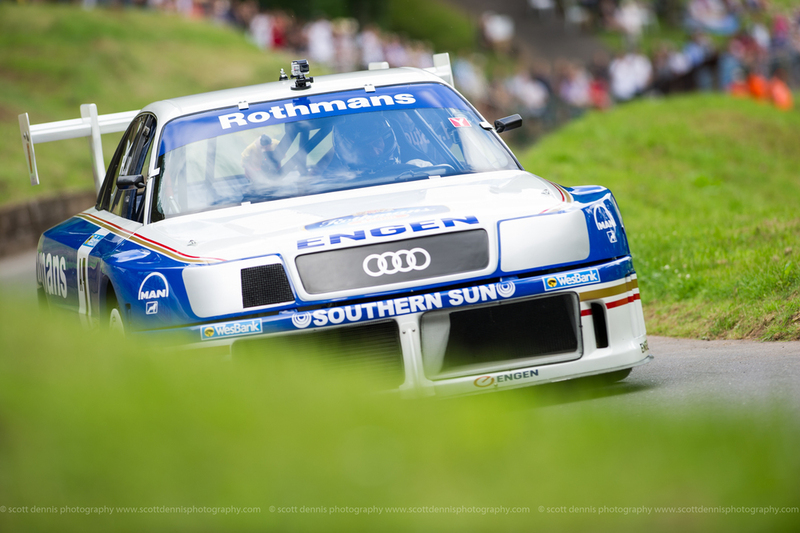 Hans-Joachim also gave an Audi IMSA S4 GTO, which only arrived in the UK 6 weeks ago, its debut on UK soil by powering this 720bhp beast up the hill during several demonstration runs. 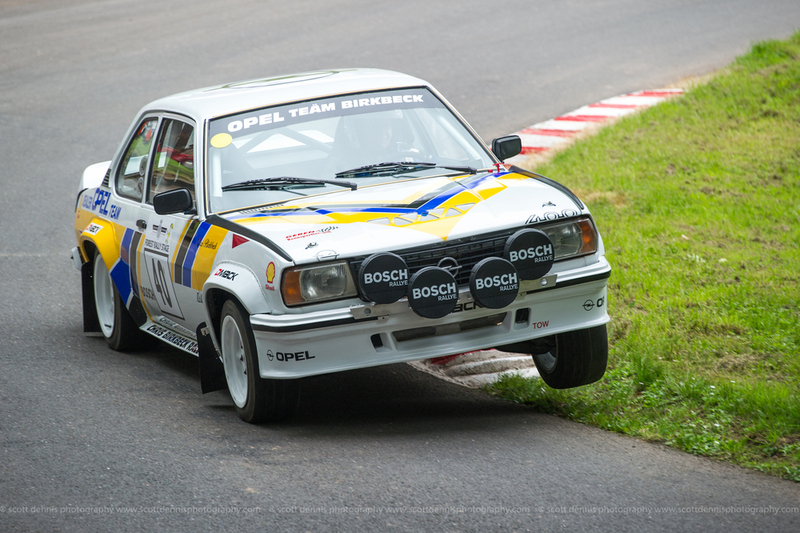 Another highlight of the weekend was the gathering of some 30 Group B rally cars from the 80's with Jimmy McRae reunited with his Metro 6R4 and Russell Brookes driving his Opel Ascona. 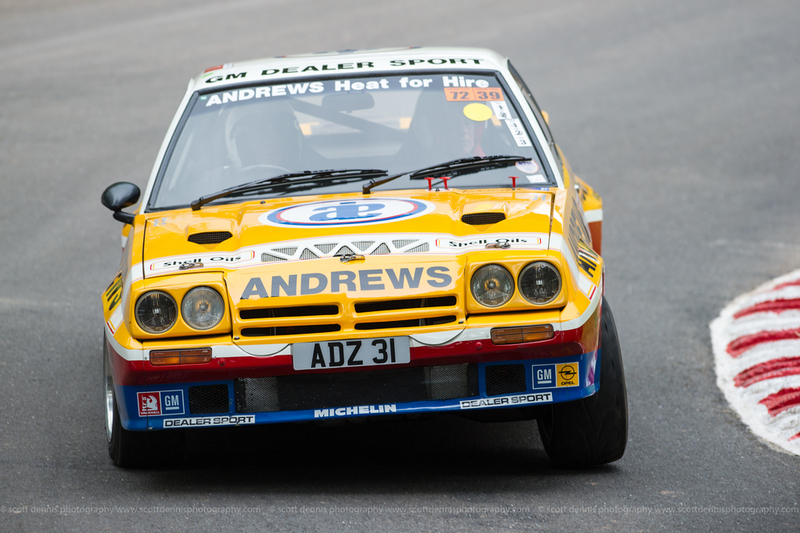 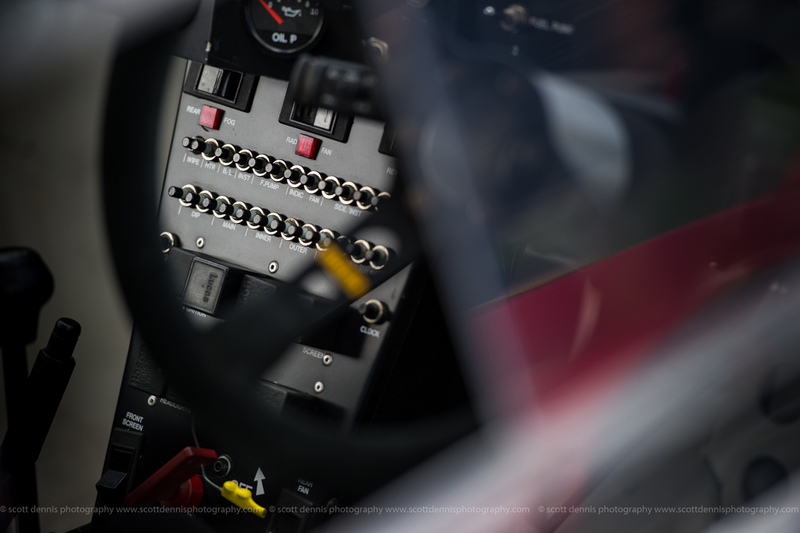 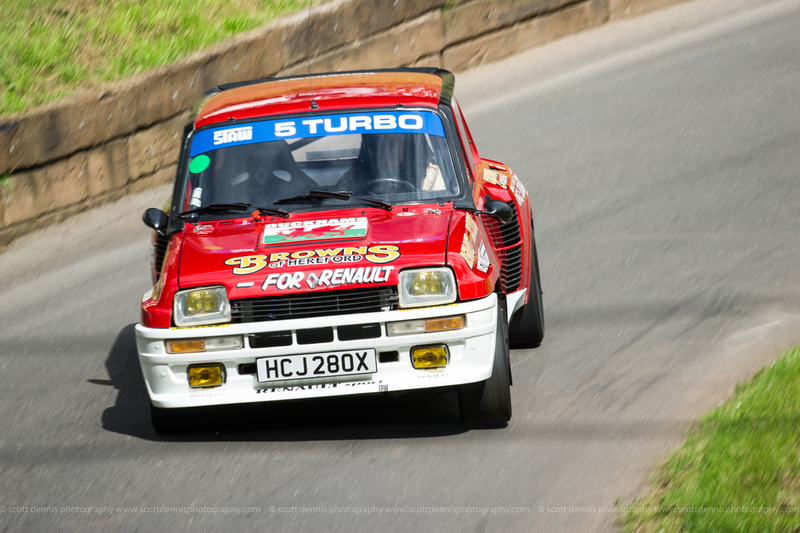 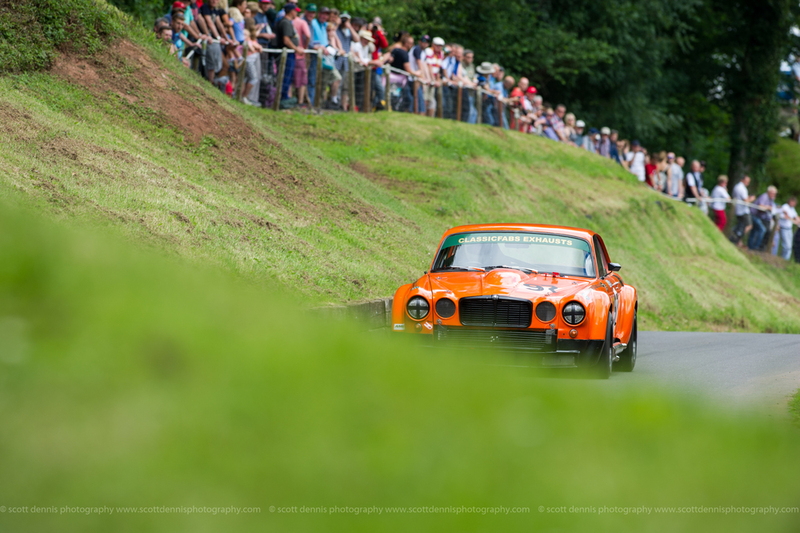 A full report from a wonderful weekend at a very special motorsport venue can be read here on the Shelsley Walsh website. 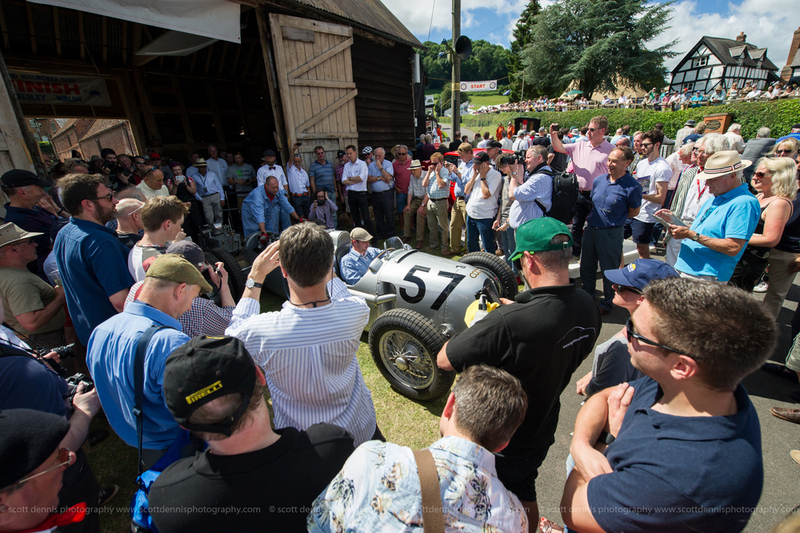 The event was superbly organised as usual and the atmosphere really was very special. 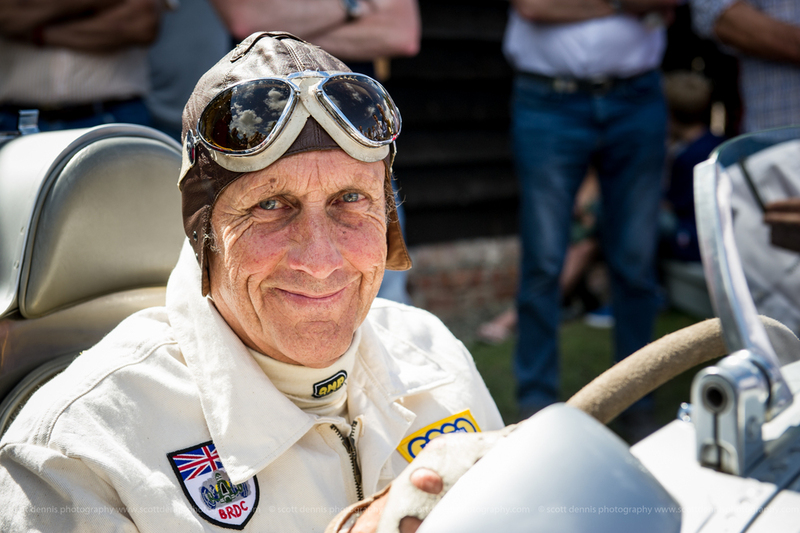 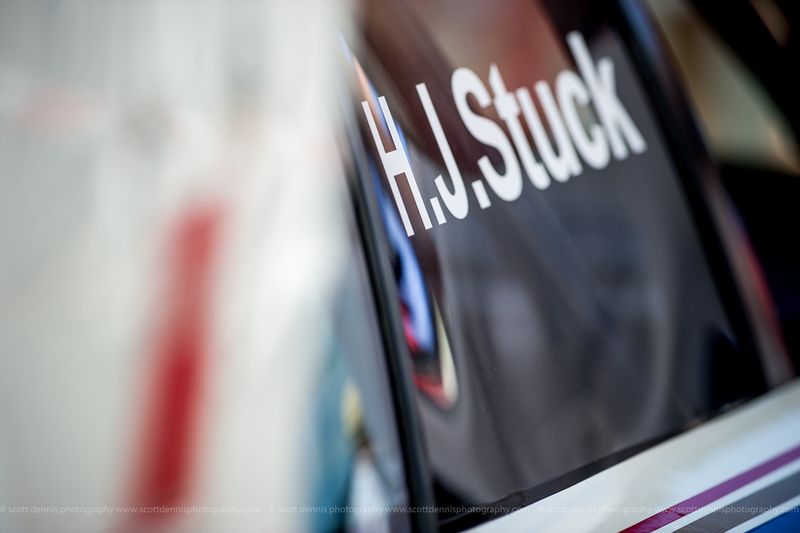 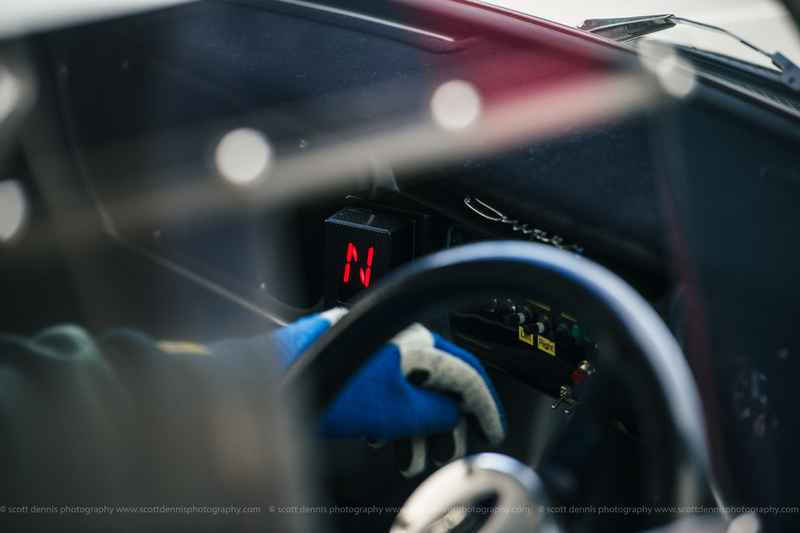 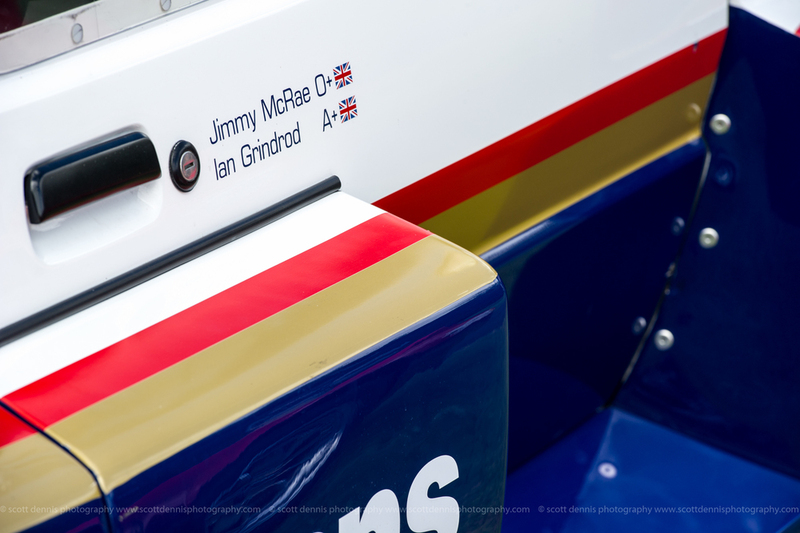 Due to previously booked commission I couldn't attend for the full two-days of the event - but other commitments allowing - I'll be there for the full weekend next year eagerly looking forward to seeing how the team at the Midland Automobile Club top this past weekend!